The latest technology that guarantees your adjustments will hold better and last longer. A state of the art scanner produces high-definition images of the patient’s feet in the full mid-stance weight-bearing position. Up to 16 measurements are then taken to produce the flexible 3-arch support custom made spinal-pelvic stabilisers which exactly conform to the patient’s unique foot structure. Worn comfortably in almost any shoe, the stabilisers provide the optimum support for the patient’s neuromusculoskeletal system. The outcome being adjustments hold better and last longer, enhancing their effectiveness and substantially increasing patient satisfaction. 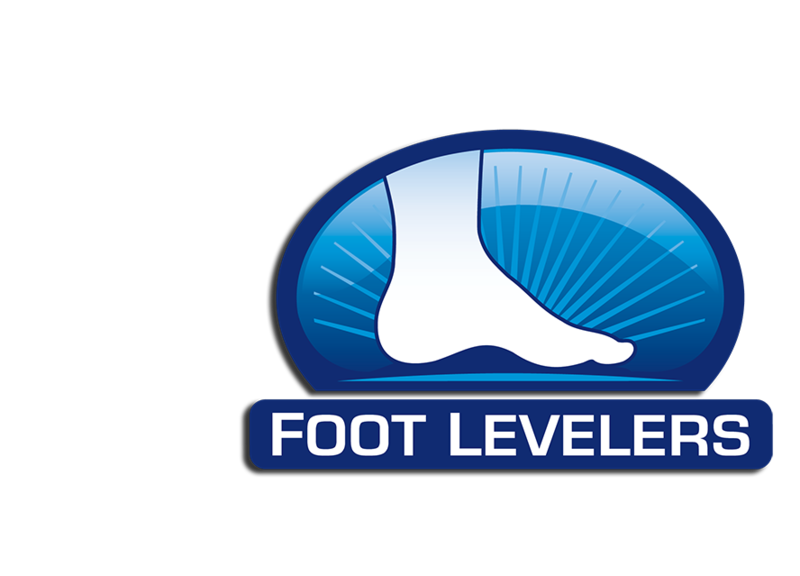 Ask us whether Foot Levelers are right for you.